We reveal the twenty-ninth of thirty locations. 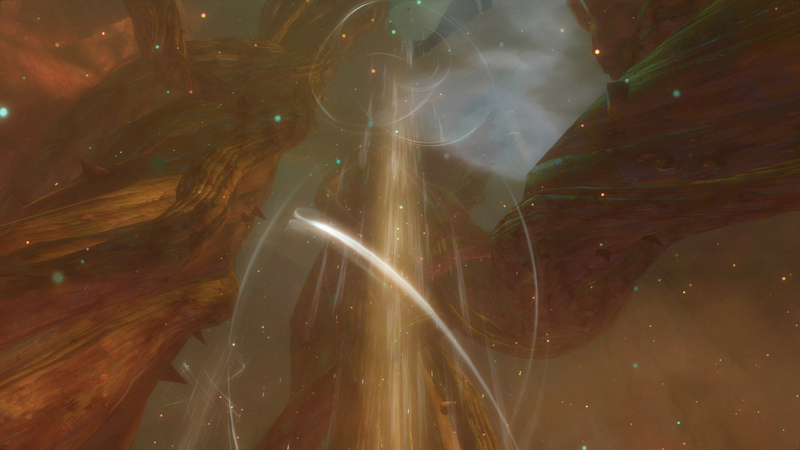 Can you find them all to win 1,000 gold in Guild Wars 2? It's location 29 and the first of two to be released today. Can you find it?